This post was co-written with Cory Bryant. What if I told you that there was one single most important pose in your practice? I know, I know – that probably seems to contradict everything I’ve said up to this point, but it doesn’t and it’s the truth. And it’s the pose that probably gets the least attention of all, from yogis and teachers alike. Have you guessed it yet? That’s right – beloved, relaxing śavāsana. As the last post in this series, I want to address a crucial part of the practice that we really don’t talk about enough: Rest. 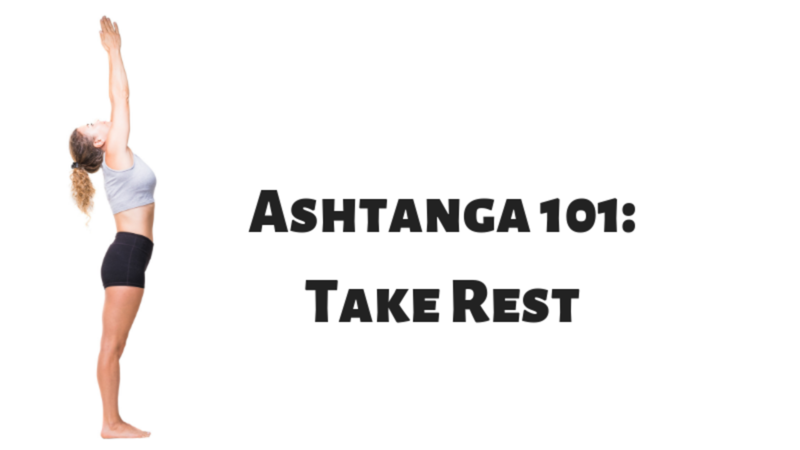 I mostly wanted to address the importance of taking rest as the last blog post in this series because it is so easily skipped or rushed over. We finish our practices and are so eager to rush to coffee, breakfast, work, or just “to get on with our day” that we forget to put the same thought and intentionality into śavāsana that we put into the rest of our practices.